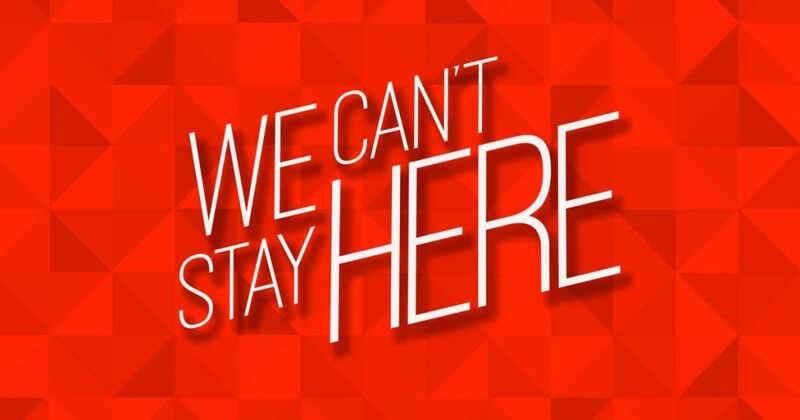 Here are some takeaways from the new campus opening day message, “We Can’t Stay here.” You can watch or listen here. There are mountaintop moments that God prepares specifically for you. Those moments can become monuments if we allow them. Jesus did not come to build a monument, but to ignite a movement. Moments not only reminder us of where we’ve come from, but also of where we are going. We must go from the top of the mountain to the bottom so that others can go from the bottom to the top. 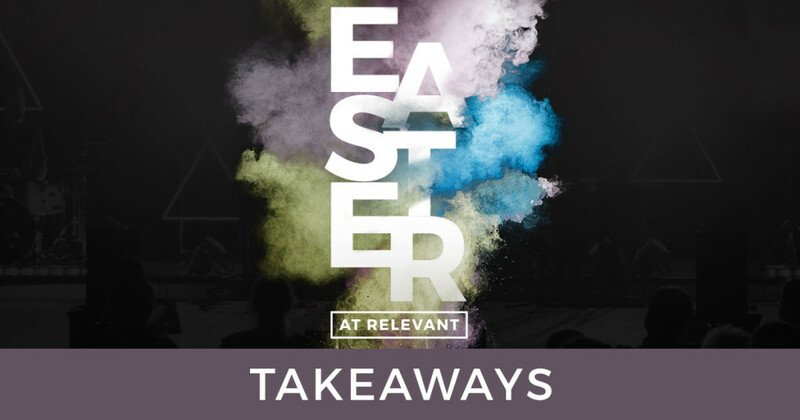 Here are some takeaways from the conclusion to our series, “4th and Goal.” You can watch or listen here. We will keep Christ at the center. We will give up things we love for things we love more. We will do everything short of sin to reach those far from God. We will lead the way with radical generosity. We will not do life alone. We will create irresistible environments. We will be intentional about everything. 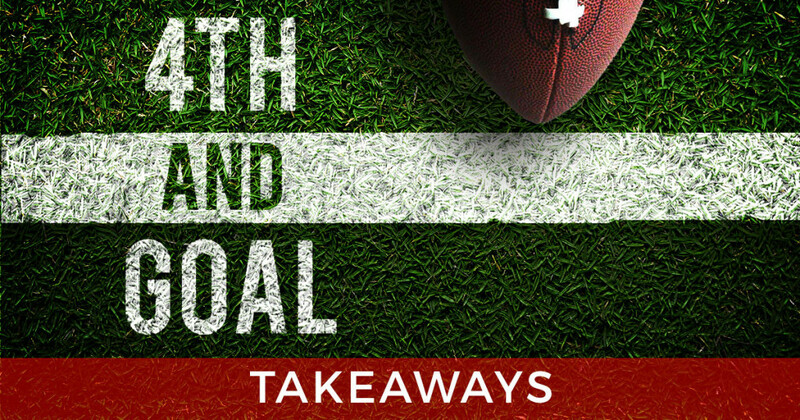 Here are some takeaways from Sunday’s “4th and Goal” message. You can watch or listen here. We will do everything short of sin to reach those far from God because Jesus did everything short of sin to reach us. We will move beyond the building to take the gospel to those who aren’t here yet. We will never allow a movement to become a monument. We will engage the culture in which we live in order to speak life into dead situations. The greatest story in history must be told in ways that people can understand. We are writing our part of the of the greatest story ever told! We will play hard and work harder because excellence honors God and inspires people. We did not get here by the service of few, but by the sacrifice of many. Moving forward we will not let it become about us. If you’re going to succeed, you’ve got to prepare. Spiritual breakthrough requires intentional personal preparation. Fasting is willingly abstaining from food or drink, especially for the purpose of prayer. We will embrace our limitations because they inspire our greatest creativity and innovation. The church is not a place for insiders, but for those who are not here yet. If our vision does not exceed our resources, our vision is not big enough. How you end one season of life often dictates how you begin another. spiritual contributors not spiritual consumers. You do not have the choice to say, “I love Jesus,” but hate the church. If you are a man, you are completely incompatible with a woman. 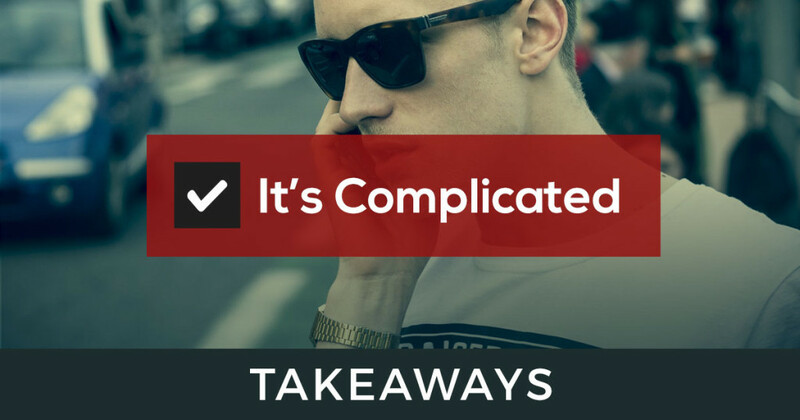 Incompatibility should not lead to irreconcilable differences. The gospel requires that we fight for and not with one another. The gospel motivates us to pursue out of love and not expectation. It is better to be alone than be married and be lonely the rest of your life. You are here to today because you have a covenant-keeping, oath-keeping, promise-keeping God. Most of the emphasis on marriage and singleness in culture is FINDING the right one; most of the emphasis on marriage and singleness in Scripture is on BEING the right one. You can have the right passion but have the wrong expression and it will create a terrible result in your life. The only difference in the fire that warms you up and the one that burns down your house is the order in which the gas is turned on. The thing God put inside of you that can make you really great and lead you into your purpose can bring you great pain if not managed correctly. The way to overcome uncontrolled passions is to be consumed by a greater passion.